For the Kinnarps stand at the 2016 Stockholm Furniture Fair, Luca Nichetto designed an installation inspired by abstract art. This architectural structure featured a series of rooms spread over two ascending galleries. 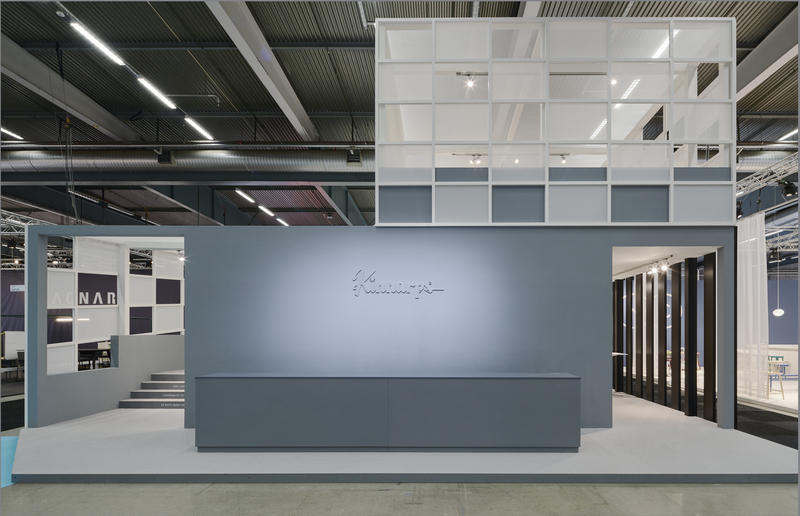 Within the stand, Kinnarps furniture was displayed as if gallery artworks, creating a meditative space in which viewers could concentrate on the items to discern their quality. The stand’s muted colours highlighted the products prominently, while also creating the effect of an embracing cocoon.